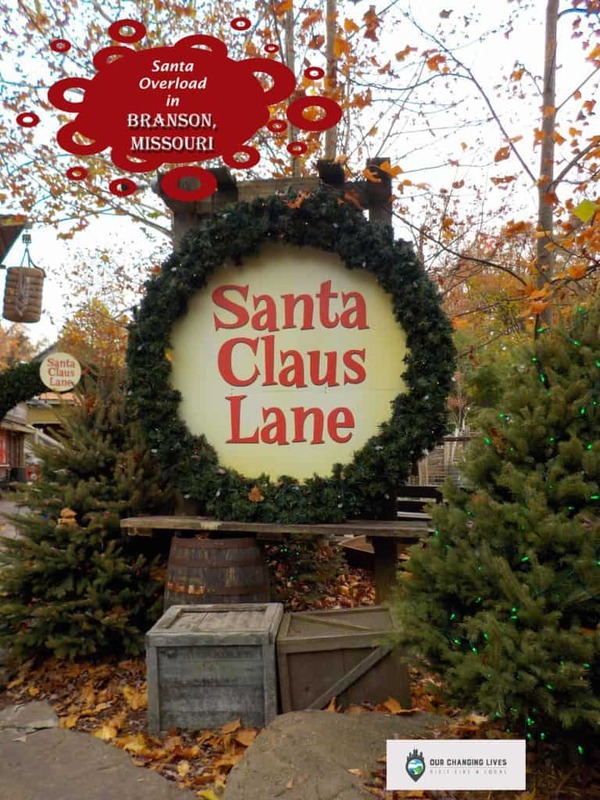 One of the top destinations in the Midwest is Branson, Missouri. Like many, we have made multiple trips to this Ozark location, but this was our first visit during the Christmas season. 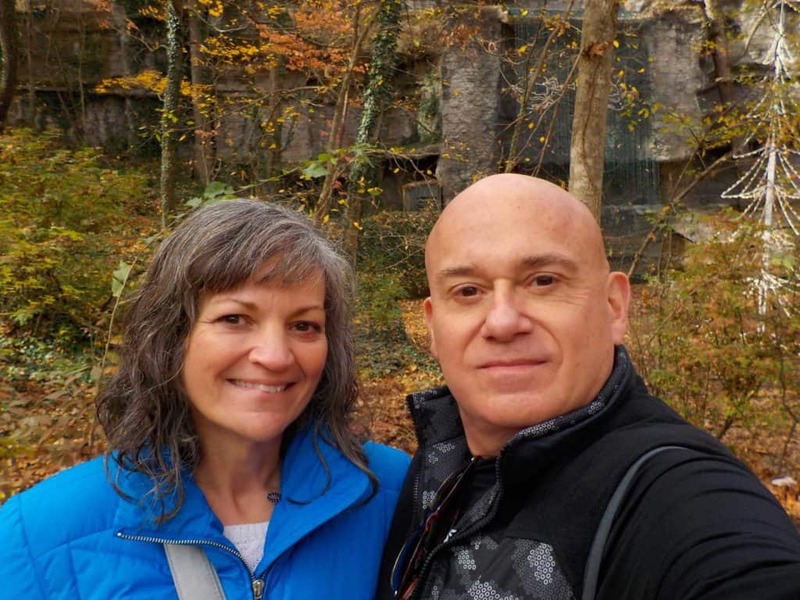 A winning bid at a fundraiser silent auction had secured us tickets to Silver Dollar City, and Crystal had been wanting to see the holiday magic for many years. It looked obvious that 2017 would be the year she got her wish. 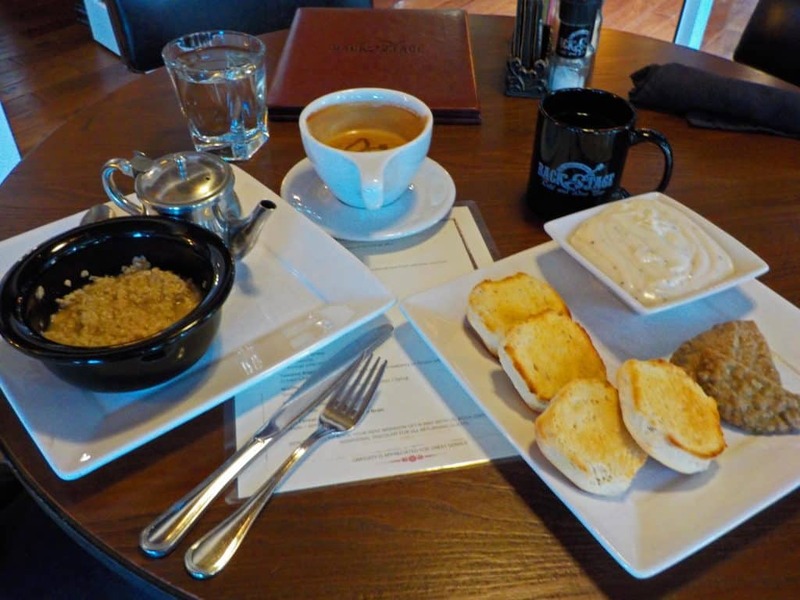 Our lunch appointment was at the White River Fish House. This Bass Pro Shop owned property offers some down home quality dishes served up with fashion. This all takes place inside a building that is reminiscent of an old fishing lodge. It ranked as one of the most memorable meals of our trip. (Read more about the Fish House here>) To help work off some of our delicious, yet filling lunch, we returned to shopping. After seeing the shops of the Branson Landing, we worked our way back up Main Street to our hotel. A good night’s sleep, and a delicious breakfast prepared us for a long day of exploring. 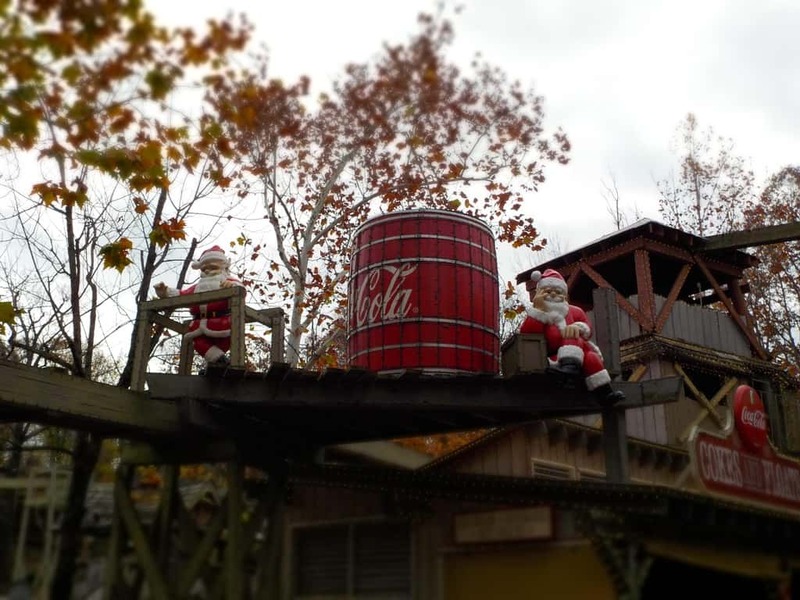 Our second day was completely dedicated to our Silver Dollar City visit. Of course, we had some time to kill before it opened, so we spent some more time exploring the strip. We try to find a small momento, from each city we visit, for a board we keep in our office. After a few stops, we found just what we were looking for, and decided it was time to head to the park. Through our first year of research trips for the blog, we have learned many new things. Most valuable of all is the knowledge that our readers are an important resource for information. While we don’t have time to visit every place that you suggest, we try to at least research each one we see mentioned. When possible, we add these to our itineraries. This has worked out well, and led us to some unique stops that we would surely have overlooked. Thanks again to each and every one of you, and keep the suggestions coming. We love all of the feedback. wow! the whole trip looks amazing. Ahh Branson looks so fun! I would love to visit! We hope you make it some day.